Hong Kong Free Press was launched in 2015 amid rising concerns over declining press freedom in Hong Kong. In this talk at TEDx Wan Chai 2018, it’s co-founder shares the journey that led to the launch of this crowdfunded media outlet. 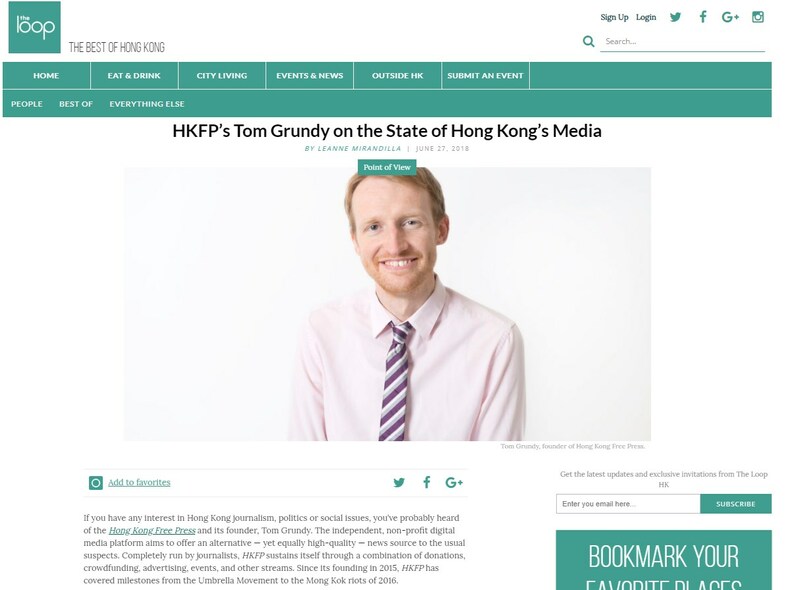 With attacks on journalists, advertisers withdrawing from media critical of the establishment, along with the existential pressures facing the wider industry, Tom Grundy discusses why it is ever more vital that Hong Kong has an independent platform for critical voices to be heard. 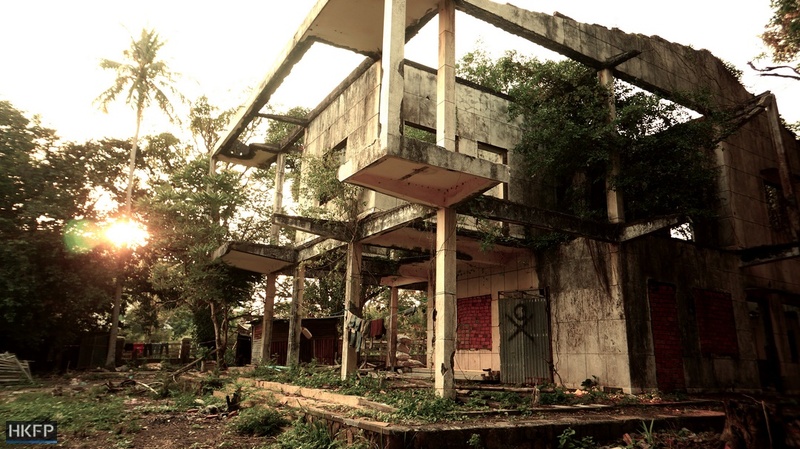 The modernist villas of Cambodia’s elite and colonial authorities lie in ruins on the coastal town of Kep. 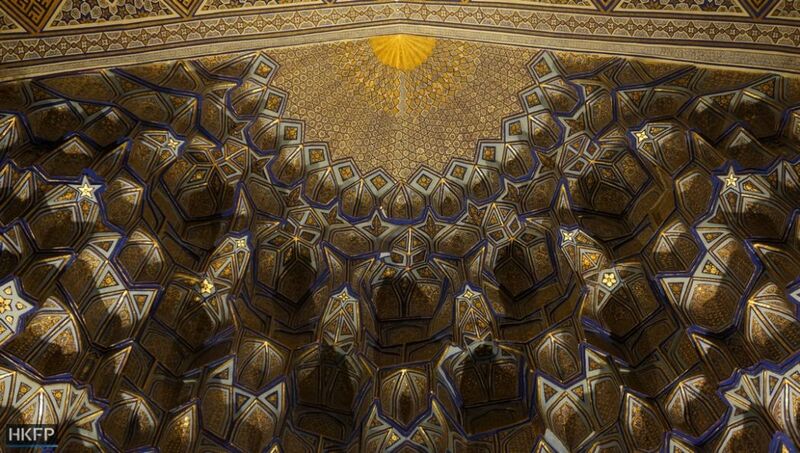 Rich in history and home to some of the world’s most kaleidoscopic and intricate Islamic architecture, Uzbekistan is finally opening up to tourism. For decades, a photography ban was enforced across the Uzbek capital’s metro network. 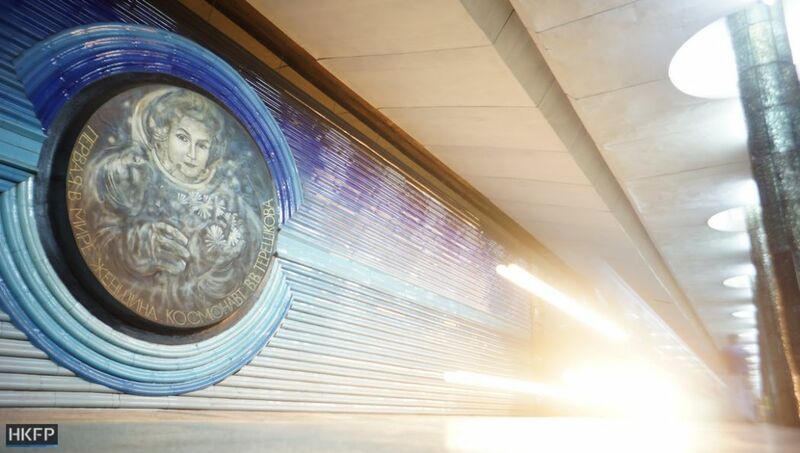 Kosmonavtlar Station – dedicated to the Soviet Union’s cosmonauts. Photo: Tom Grundy/HKFP. 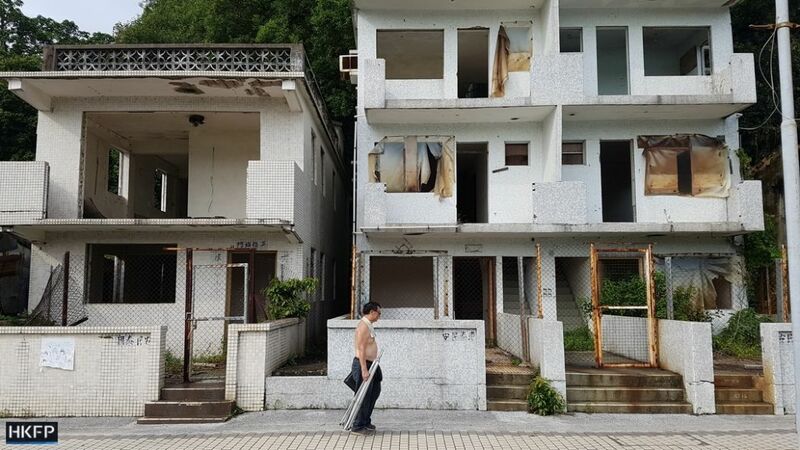 Once a thriving fishing village with stilt houses, restaurants and a school, Ma Wan village now lies abandoned, slowly crumbling beneath the imposing Park Island residential complex and Tsing Ma bridge. Sky News segment on Hong Kong pro-independence party and free expression. 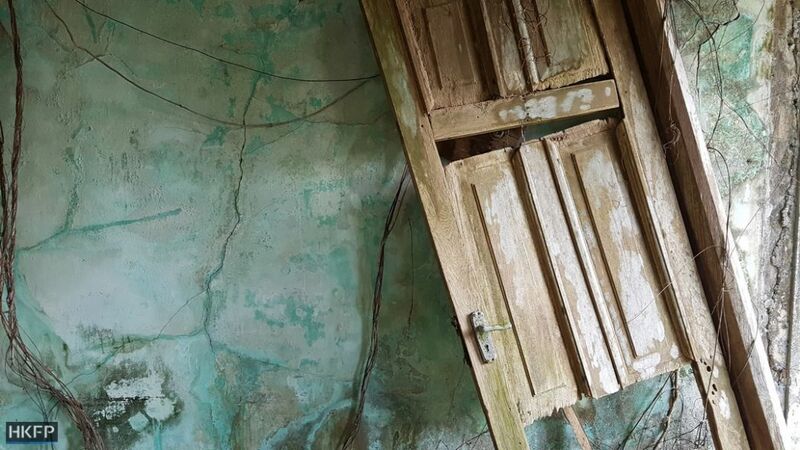 The semi-abandoned remote village of Luk Chau sits on the northeast coast of Lamma Island. Interview with The Loop Hong Kong about Hong Kong Free Press and press freedom in the city. 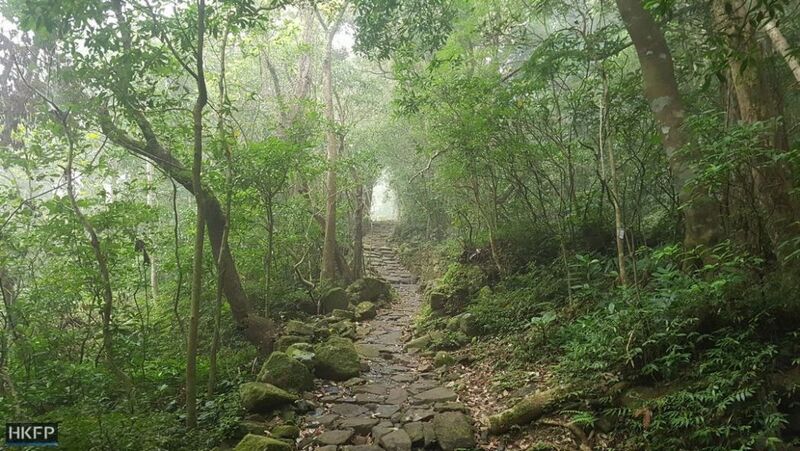 A network of misty ancient trails connect several abandoned hamlets dotted along the ridge separating Ma On Shan and Sai Kung.